At Total Office Interiors, we utilize special CAD software to facilitate the generation of space planning and furniture specifications required to create and optimize an ideal configuration for your office. With your vision, combined with our expertise advanced software techniques, we can help you design and implement a more productive work environment that you may have never thought possible. 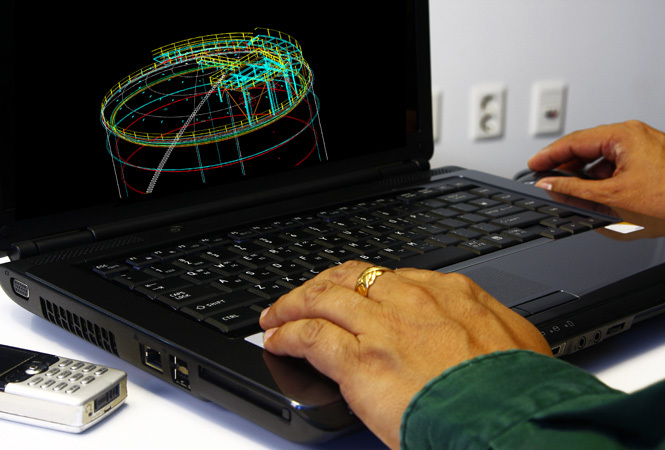 Call us at (610) 828-3808, and we’ll give you an overview of how we use CAD software to help our customers execute their office planning projects.